Do we all agree on a definition of feminism? A dance can take up feminism as its theme, but what does it mean for dance artists to play active, influential roles in the feminist cause? 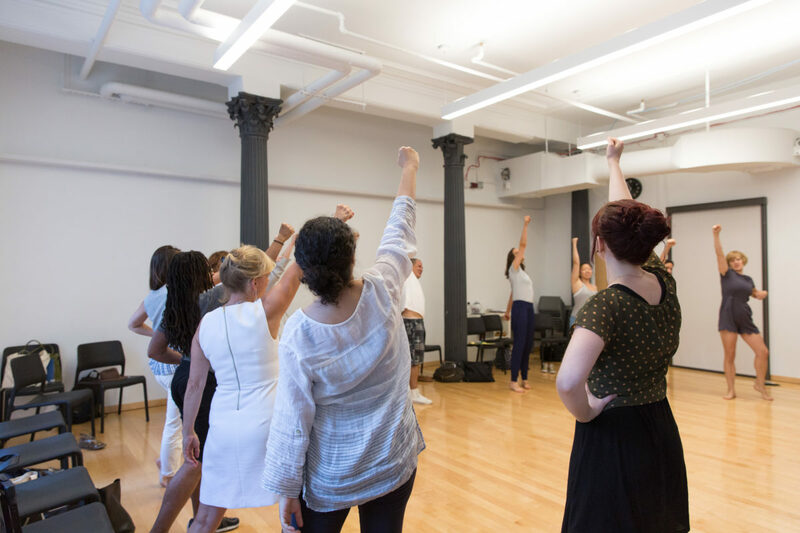 Can dancers bring useful ideas and strategies to feminist practice and struggle for justice? In turn, how have feminist ideas and strategies impacted the dance community? Part of Gibney’s Center Line series. Also join us for Circling Back: Moving Dance in Feminism.